June 18, 1911. Poughkeepsie, New York. 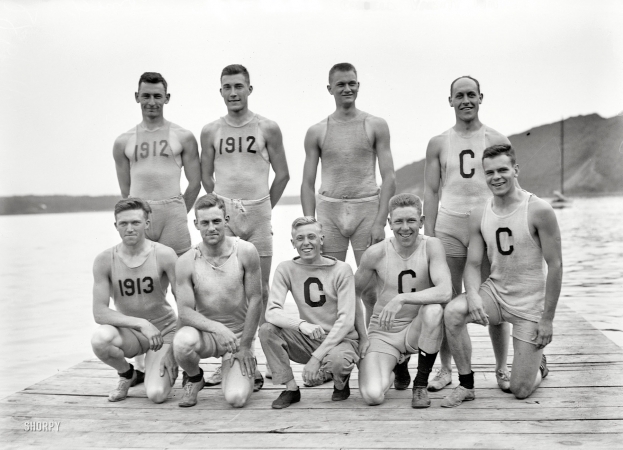 "Cornell Varsity rowers."